Get NOW a free Download of "Little Sunflower" by DEEP JAZZ, chosen by Gilles Peterson as one of the best tracks 2011 on BBC Worldwide! By joining my mailing list, you get a free copy of the track "Little Sunflower", that will officially be released in March, 16, 2012. 11 new tracks played by a exciting new nonet formation. 9 new compositions and two classics newly arranged! Unique line-up: two voice vocals, horn section (flute/alto, tenor and bass-clarinet), concert harp and rhythm section with additional percussion. 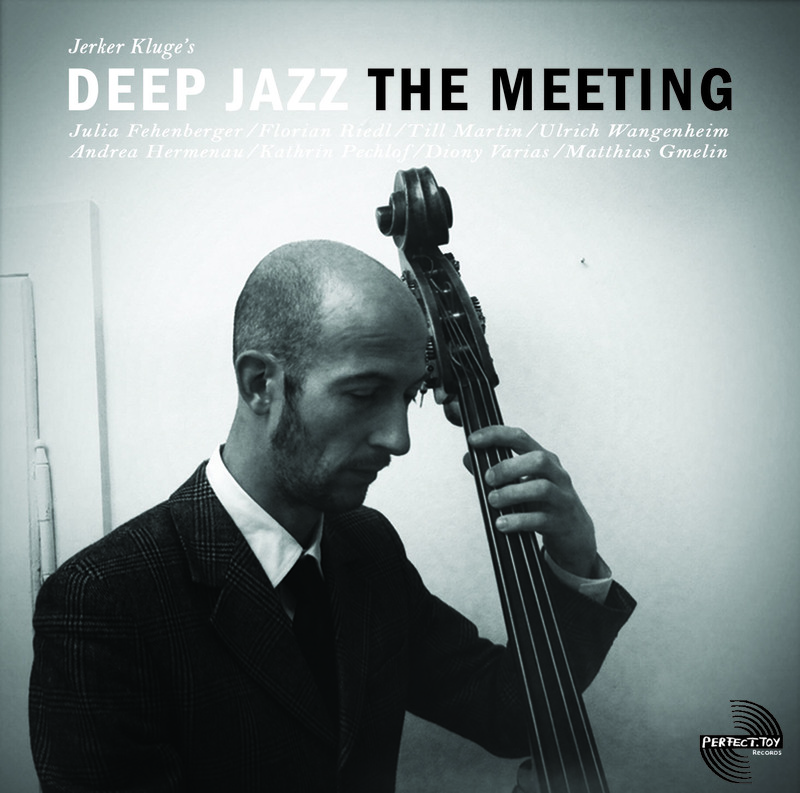 "The Meeting is the amazing second album from Deep Jazz – and every bit as spiritual and soulful as the first. The arrangements, production, and execution are wonderful!" The first album of the group “Heaven & Earth” (Perfect Toy 2009) was played in radios around the world and celebrated by jazz fans everywhere. Jerker Kluge is well known in the jazz scene for a long time with his distinct projects as "The Hi-Fly Orchestra", "Hipnosis" or "Bad Jazz Troupe". If you want to be informed about "Deep Jazz" just sign up and download the free track. I will keep you informed about the project with my newsletter. You get all the information about new releases, new videos, upcoming concerts and special goodies for subscribers like exclusive free tracks or special offers! Just enter your name and email address to get a free copy of the track. You can always decide to cancel the newsletter and I won´t give away your e-mail address to anyone else. I just keep you informed about news regarding my project "Deep Jazz"! Copyright © 2010 Music Marketing Manifesto. All rights reserved. Music Business Solutions For Today's Independant Musician.